If you live in Washington and you’re trying to adopt a Persian kitten or cat, your best choice is to go to a Persian cat breeder. These are people who specialize in the breed and really understand their personality traits and how to care for them. Finding a Persian cat breeder in Washington can be difficult, but we’ve done all of the hard work for you. We’ve spent hours researching to find all of the different Persian cat breeders in Washington and you can find our full list below. How They Describe Themselves: I specialize in the beautiful Blue Eyed Whites, I also get Odd Eye Whites, and Copper Eyed Whites. Blue Smokes, Silvers, Black, and Himalayans. All CFA Registered. How They Describe Themselves: We breed only the most loving in personalities to create Ultimate Companion Lap Cats. We test all our breeders for PKD kidney disease and feline Leukemia to ensure we are creating healthy kittens.Our Persian kittens are socialized with our family & dogs never caged... You can read stories from our previous customers about their experience purchasing their kitten from us. How They Describe Themselves: Temple Parlor opened in 1999, six months after I graduated from the Northwest Institute of Acupuncture and Oriental Medicine, located in a big Edwardian house, on Queen Anne Hill in Seattle Washington. Yoga, Medicine, Art and Fancy Felines all come together in my hobby of breeding cats. 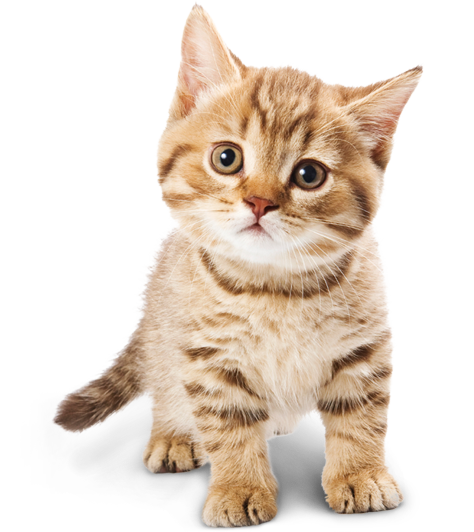 Breeding cats is a genetic art form where the composition of the cats is to follow the ideal written in the CFA breed standard. In my breeding of Exotic Shorthairs and Persians I work to keep a high quality breed type, with an array of colorful lush coats and patterns along with various eye hues. How They Describe Themselves: Edelpaws is a small CFA registered cattery located in Spokane, Washington. We aim to raise healthy Himalayan and Persian kittens that are of sound quality; meaning they are physically and genetically healthy, beautiful types, and develop loving personalities. To that end, every kitten is given individual attention and care. How They Describe Themselves: Kissables has produced 41 home-bred CFA Grand Champions so far, and counting. Not finding what you want with the Persian cat breeders in Washington? Sometimes this happens as most small catteries only have one or two litters per year. If you’re looking to adopt a Persian kitten or adopt a Persian cat, you have two choices.